Alex Samuels is the community reporter for The Texas Tribune. 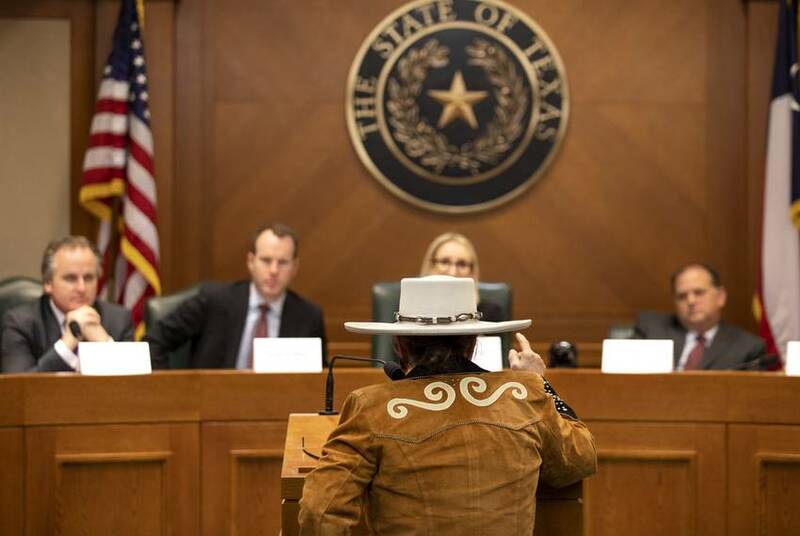 While at the Tribune, Alex helped revamp the "Texplainer" series and also spearheaded our first-ever Facebook group, "This Is Your Texas," an online community for folks who want to engage in a constructive dialogue about policy challenges facing our state. She graduated in 2017 from the University of Texas at Austin's School of Journalism. She joined the Tribune in August 2016 as a newsletters fellow and later transitioned into a reporting fellow just in time for the 85th legislative session. Prior to coming to the Tribune, Alex worked for USA Today College as both a collegiate correspondent and their first-ever breaking news correspondent. She has also worked for the Daily Dot where she covered politics, race, and social issues. 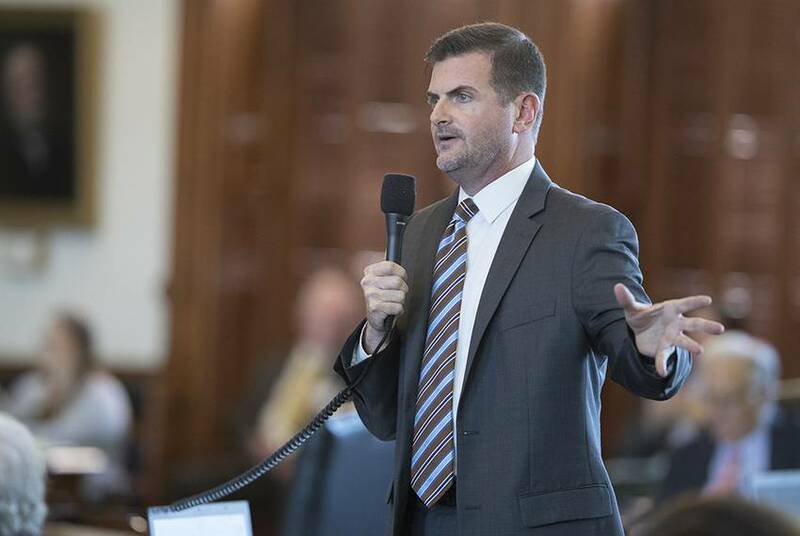 A now-erased provision in Senate Bill 15 explicitly said a potential new state law would not supersede local nondiscrimination ordinances. Without that language, many LGBTQ advocates fear Texans could be exposed to some discriminatory employment practices. 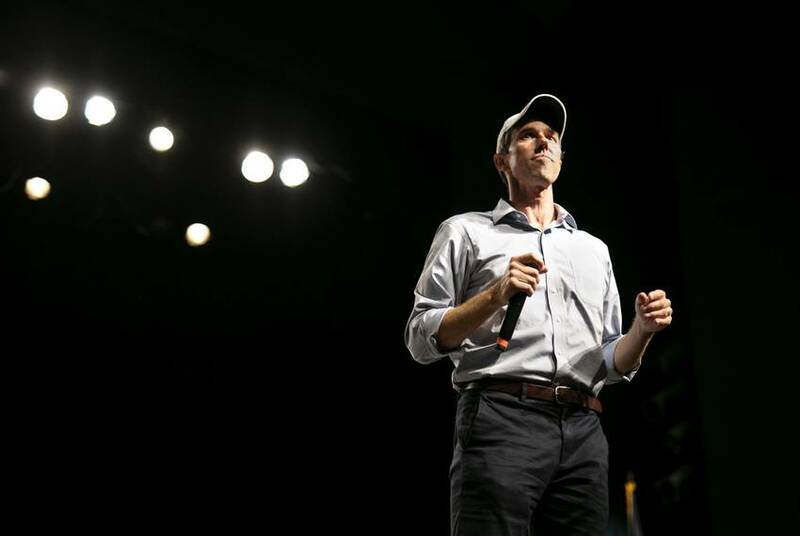 During a screening of a documentary that chronicles O'Rourke's failed U.S. Senate bid, the former Democratic congressman's camp sent an email to supporters alerting them to an impending 2020 decision. 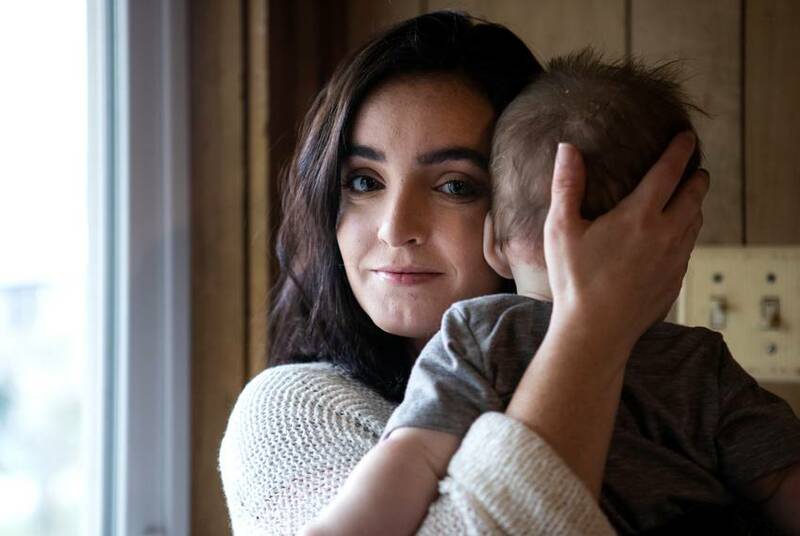 State Rep. Stephanie Klick's bill would give Texans with multiple sclerosis, epilepsy and spasticity access to medical cannabis oil. The proposals that earned the support of lawmakers of all political stripes included ones that strengthen security and beef up mental health initiatives in schools. It’s unclear how much it would cost to implement all of Sen. Larry Taylor’s proposals. Senate Bill 11 appears to take an unspecified amount from the rainy day fund to help cover the costs. 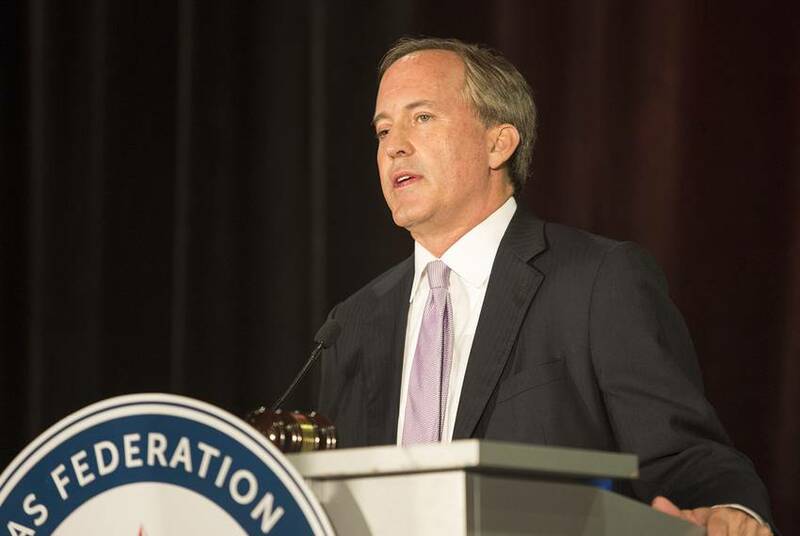 Will Texas decriminalize marijuana this year? There is growing support. The repercussions Texans face for possessing small amounts of pot — something several states no longer consider criminal — can all depend on where in the state they live. Some lawmakers want an across-the-board relaxation of criminal charges. But stigma fuels lingering opposition. 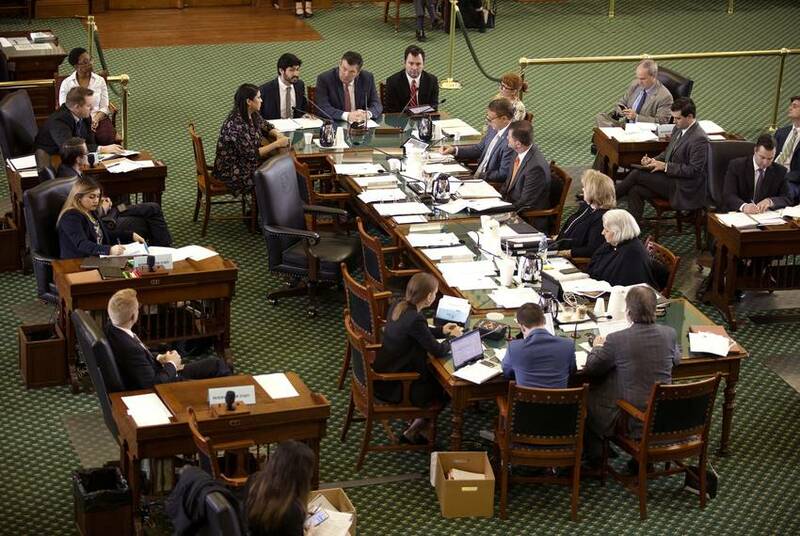 The bill would also nullify mandates some local city councils in major Texas cities have already tried to put in place. The measure is now eligible to be taken up by the full Senate. 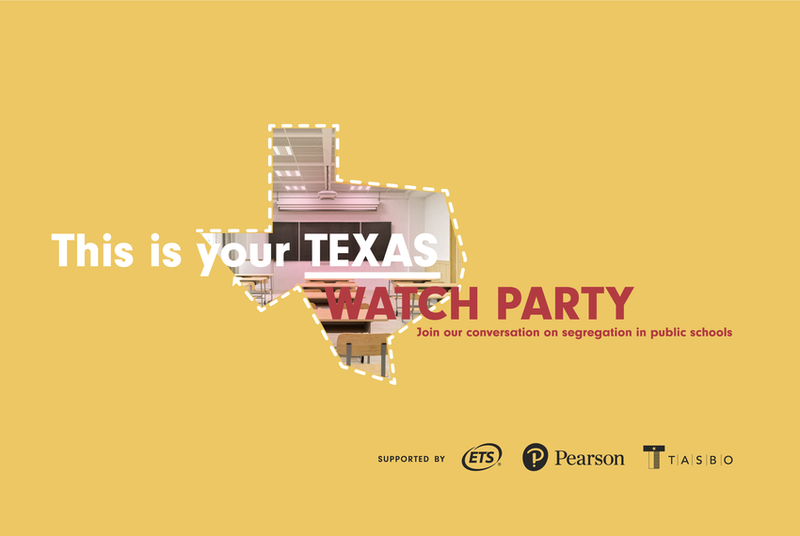 To watch the conversation online, you must be a member of This Is Your Texas, our Facebook group dedicated to civil discussion of politics and policy news. Join today to RSVP. Beto O'Rourke is days away from a 2020 decision. Here are six questions that loom over him. O'Rourke, an El Paso Democrat, said he'll decide before the end of the month whether he'll join a growing list of Democrats hoping to challenge President Donald Trump in 2020. 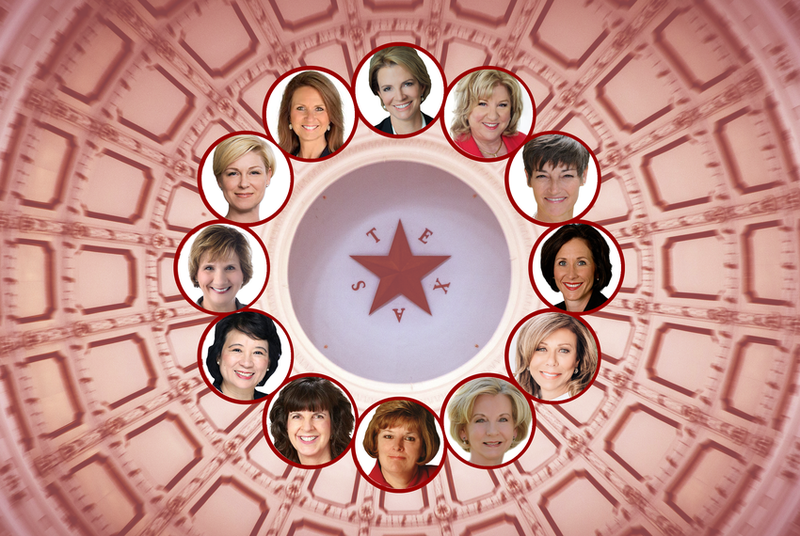 In 2012, there were 19 Republican women in the Texas House. Now, there are six. In addition to the six House members, there are six female Republicans in the state Senate. 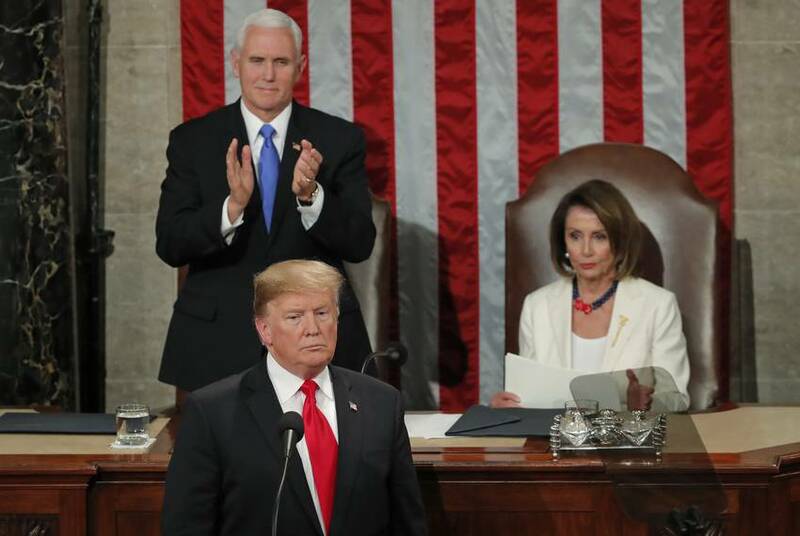 Republican lawmakers and political operatives are hoping to make moves now to get those numbers up after the 2020 election. 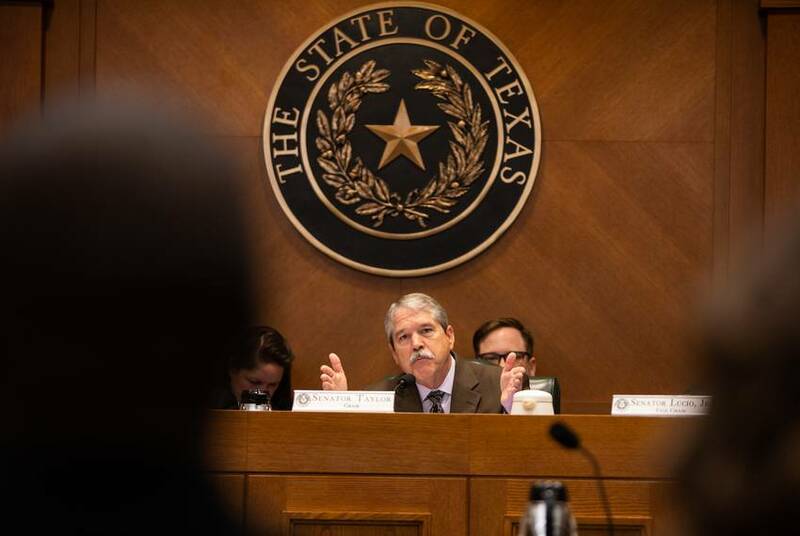 After last year's massacre at Santa Fe High School, survivors told lawmakers the school safety measures they want to see enacted during this year's legislative session. How many of them will become law? Trump falsely said El Paso was a hub of violent crime before the border fence. Now he's holding a rally there. This will be the president's seventh rally in Texas and his first in El Paso. The State Preservation Board heard complaints Friday that it was erasing history by removing the factually inaccurate plaque. Johnson enters a race that includes at least eight other candidates, from Republican former state Rep. Jason Villalba to City Council member Scott Griggs and Dallas schools trustee Miguel Solis. 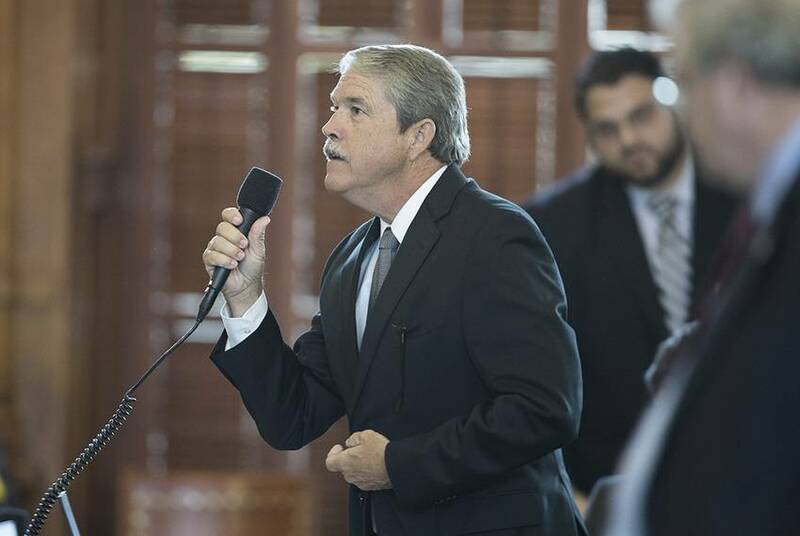 The court ordered Austin to pay a fine to the state for each day it prevented investigators from the attorney general's office from carrying their firearms.